Always Patsy Cline! continues at The Legacy Theatre through Feb. 24. Performances are Fridays and Saturdays at 8 p.m. and Saturdays and Sundays at 3 p.m. Audiences can expect to hear “Crazy”, “Walkin’ After Midnight”, “I Fall to Pieces” and more legendary songs live on stage in this country favorite. 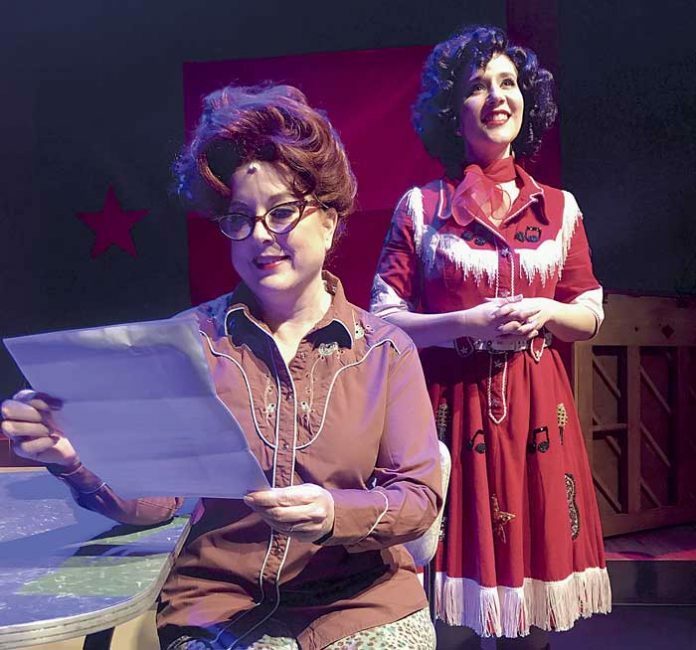 Written by Ted Swindley, Always…Patsy Cline tells the true story of a remarkable friendship between the County Music Superstar, Patsy Cline and a brassy, Houston housewife, Louise Seger. Adult tickets are $30-$45. Senior and student discounts are available as well as discounts for groups of 20 or more. Tickets and subscriptions can be purchased online at www.thelegacytheatre.org or by calling the Box Office at 404-895-1473. The Legacy Theatre is located at 1175 Senoia Rd. in Tyrone, Ga.